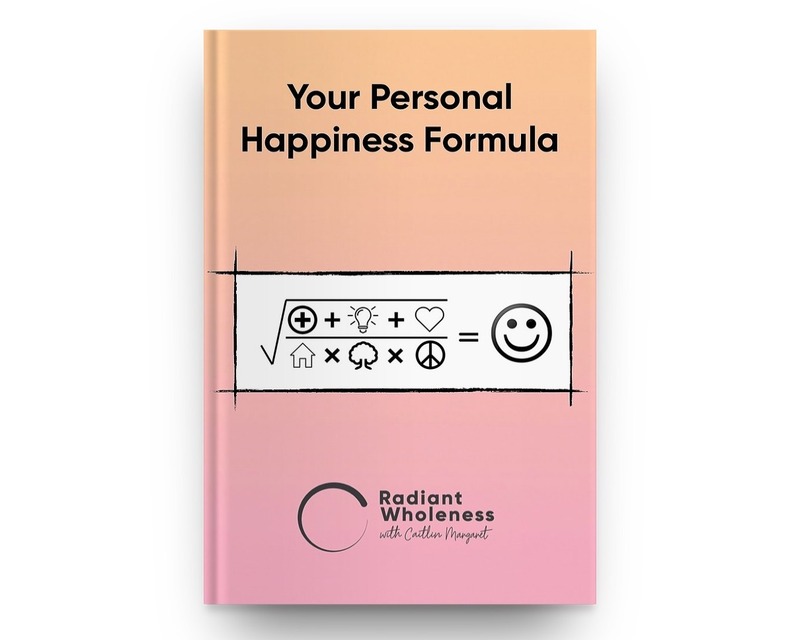 This in-depth, 2-hour exercise is more than just some vague tips on happy living! 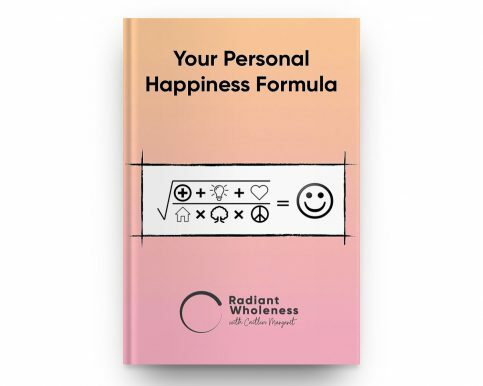 It’s a super practical, 100% personalized guide that empowers you to define happiness on your own terms & discover your Personal Happiness Formula. 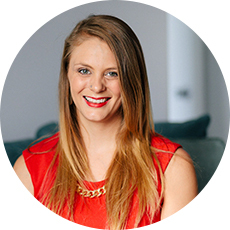 Should I stay in a relationship with this person? Should I move to a new city? Should I accept this promotion? Should I compromise, or be firm with my position?